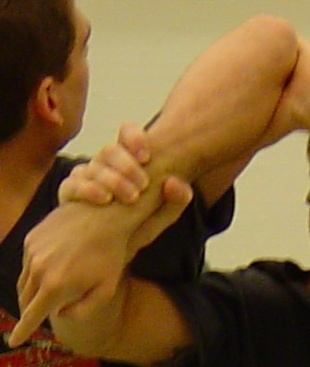 Jujutsu (or, Jiujitsu) is considered the mother of all Japanese martial arts. 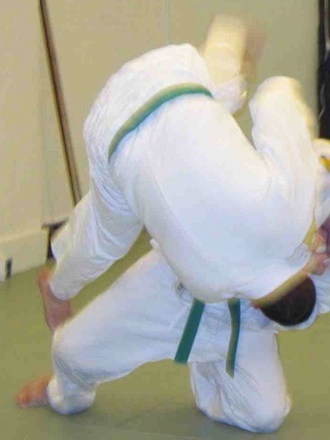 Once called taijutsu or yawara, jujutsu is a system of attack and defense methods that include evading, throwing, striking, and joint locking skills. Judo, developed by Jigoro Kano, is both a martial art and Olympic sport that derived from classical jujutsu. 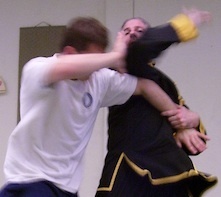 It is a very physically demanding study, because right from the start, students learn to freely grapple with each other in a fast-paced, dynamic contest. The goal is to throw the opponent to the floor and work for a submission. 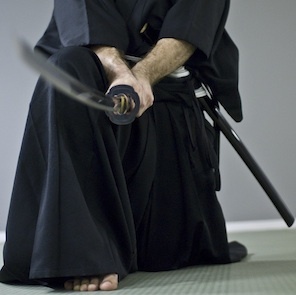 Iaido is the art of drawing the Japanese sword, the katana. 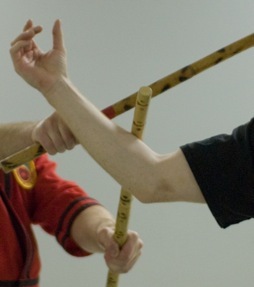 An iaito, or non-sharp practice sword, is used during class. Muso Jikiden Eishin-Ryu Iaido is the second oldest extant Japanese Martial Art. The term Nei Jia, made popular by Sun Lu Tang, refers collectively to the internal Chinese Martial Arts of Tai Chi Chuan, Ba Gua Chang, and Hsing I Chuan. The class is the study of how these arts flow together. Tai Chi Chuan, also called Taiji or Taijiquan, is an internal Chinese Martial Art that focuses on postural and deep breathing exercises. The class is highly focused on improving health and balance. 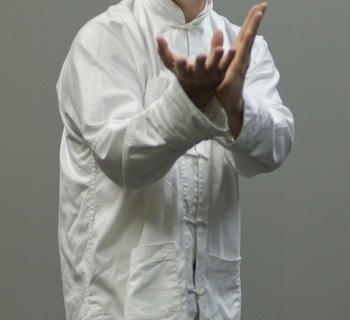 Ba Gua Chang, also known as Pa Kua or Baguazhang, is an internal Chinese Martial Art that was formalized in the early 19th Century by Dong Haichuan. It is a system of attack and defense based on the I Ching. 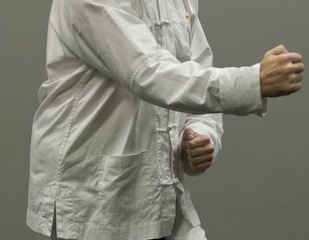 Hsing I Chuan, also known as Xingyi or Xingyiquan, is considered to be the most aggressive style of the internal Chinese Martial Arts. It is known for its explosive striking and stepping. 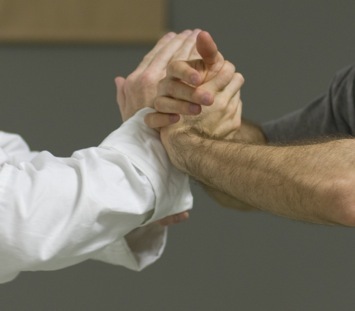 Karate-do, the way of the empty hand, involves a complete training program where the tenants, values, philosophies, and etiquette of Karate-do are taught and learned. Modern Arnis, developed by Grand Master Remy A. Presas, blends Filipino Jujitsu, Karate, and Stick Fighting into a brilliantly conceived, versatile, and effective martial art.